Fake news and cries about “lying press,” dwindling advertising revenue and digital transformation: the media industry is in a state of upheaval. 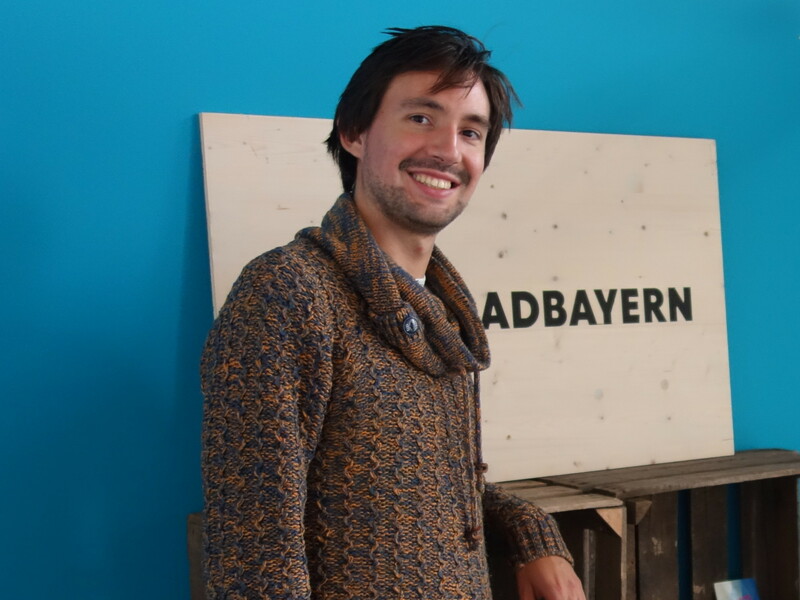 Media Lab Bayern supports startups that develop new solutions for the media industry. 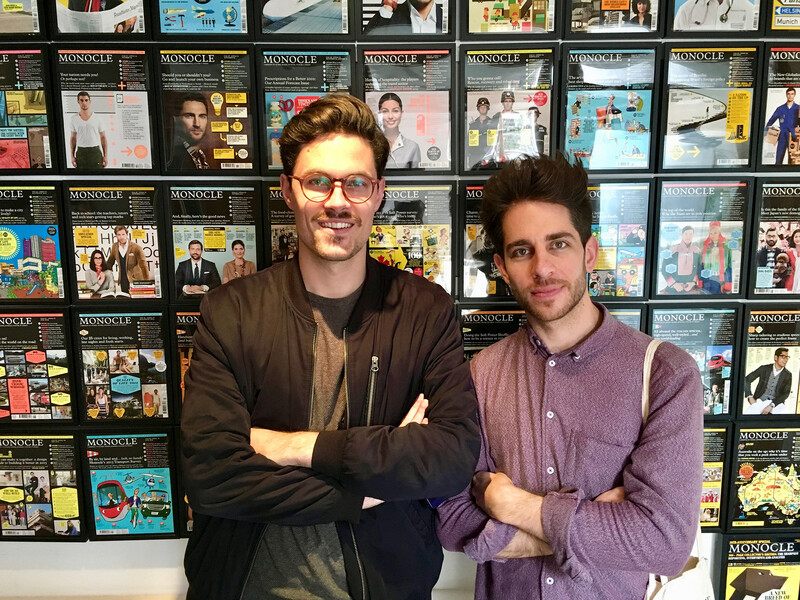 We spoke with two young companies at the Munich-based media accelerator. TheBuzzard would like to broaden public discourse, bring more perspectives into the game and pop filter bubbles. Creating a company that generates revenue and follows a strategy was not the founders’ initial intention. That makes TheBuzzard a classic case in terms of media startups: the solution is created first and then the company. The startup will be located in the Media Lab Bayern until the end of the year. The accelerator of the Bavarian regulatory authority for new media (Bayerische Landeszentrale für neue Medien – BLM) provides office space, financial support and coaching. Step by step, the founders learned how to create a business plan and a pitch deck, and how to plan their finances. Karlstetter mentioned that it was important for Picter to try things within the safe environment provided by the Media Lab. But, startups need to start earning money when they leave the lab environment at the very latest. Despite all of the crises in the media industry, it is possible to earn money with innovative solutions. Monetizing its own service was never a problem for Picter. An excellent network in the international photography scene certainly helped the company gather momentum. They were able to gain organizations as paying customers from the very beginning. The founders are also currently exploring additional sources of income. TheBuzzard is still relying on a combination of different sources of revenue: the Media Lab provided startup funding as part of the fellowship. The Vocer Innovation Medialab, a grant program for innovation in the realm of media, is also supporting the startup. 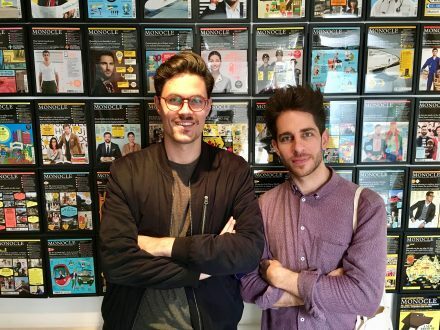 With 50,000 euros worth of funding from the Google Digital News Initiative, TheBuzzard is continuing development of its algorithm, which rates and evaluates journalistic texts. The young company is also relying on various sources of income, with plans for a professional version of the debate review to deliver additional cash flow on a monthly basis. Dario Nassal also added that they are currently negotiating with Bundestag offices, political foundations and media companies that are looking for a systematic digital press review on different subjects.